At St.Chad's the church hall and a variety of rooms are available for hire. 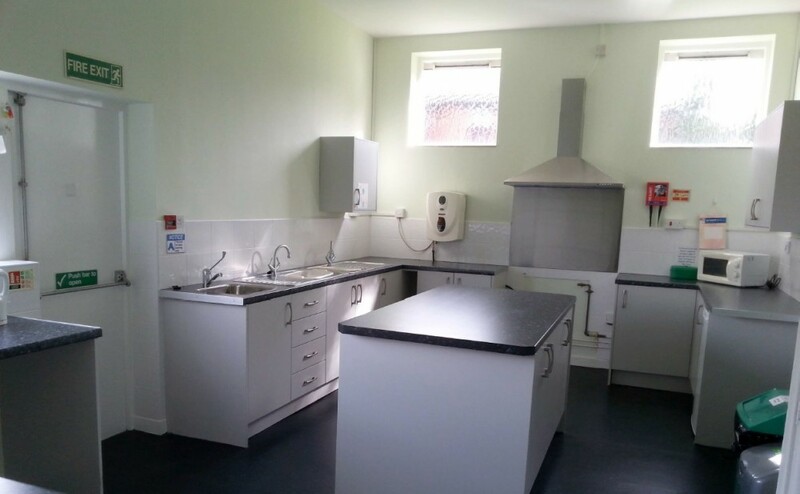 We have a newly refurbished kitchen perfect for small or large parties and functions. There is also a large enclosed outdoor area ideal for children and family occasions. The other rooms for hire vary in size and are suitable for holding meetings. Bouncy castles are NOT permitted inside the building. When used outside, they must be positioned at the kitchen end of the garden. Under no circumstances should music be played outside of the building.